Which Blogger Networks Can I Sign Up To? A while ago I was looking to start a new series on my blog called Blogging For Beginners – I thought it would be handy to put together a series of posts with hints, tips and tricks for newer bloggers as there are so many things I’ve learned along the way, I thought if I could put it all together in one place it could be a really handy resource to help others. I also asked other bloggers for their thoughts and input on this, and before I start I really wanted to apologise to everyone that contacted me for the ridiculously massive delay with this. It was literally months ago, so I’m really really sorry it’s taken me this long to pull my finger out and get organised. I am now putting the posts together and I will be crediting everyone for the input they have offered over the coming weeks. Anyway, today’s Blogging For Beginners post consists of a few recommendations from me. 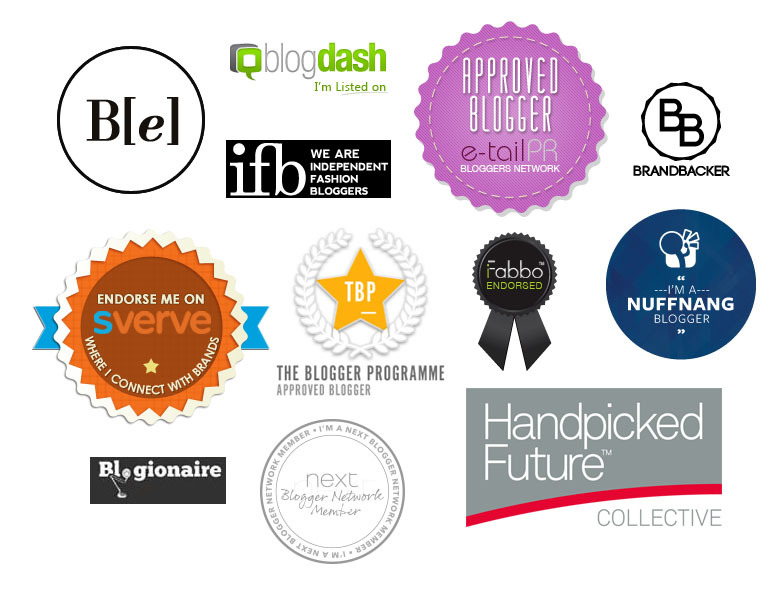 I thought it would be really handy to list all the Blogger Networking sites I could think of that offer review opportunities, collaborations, networking and blogger events. I’ve had many different opportunities arise from being signed up the the below sites and programmes, so they’re definitely worth signing up to! I’d also like to point out that some are better than others, but rather than offer my personal opinions on each of the sites I thought I’d just list them all for you so you can find out for yourself. It’s definitely worth signing up to them all to get your blog and your name out there! So there are actually a lot more companies than I originally realised! These are all I can think of at the moment, so please let me know if you know of or have heard of any more and I’ll add them to the list! Next Post Sleek Makeup & Simple Skincare Guide To Glowing Skin! Tomoson is a good one as well. Many on your list I have not heard of – thank you!